Developing countries have long been engaged in the arms trade, even more so after WWII. According to Soviet Studies, in between 1968 and 1978, the value of arms purchased skyrocketed to a massive $16 billion. The dynamics between buyers and manufacturers becoming more complex and more impactful as countries originally classified as “third-world” began participating. These developing nations don’t just purchase aircrafts for military goals, but mainly for economic advancements. With that said, using arms transfers to enforce and achieve policy goals is embedded in the arms trade. Today, developing nations continue to demand militaristic interventions from the international system. Given the economic and political restraints of these “lesser endowed” nations, transfer sources like Soviet Russia and NATO members continue to supply outdated yet still in demand arms, particularly military aircraft. The following aircraft are the top known types still being operated by developing nations today. Outdated Aircraft Used by Developing Nations. The Mikoyan MiG-29, a fighter jet aircraft with a twin engine design, is a product of the Soviet Union, developed initially in the 70s to counter the F-15 Eagle and F-16 Fighting Falcon from the US. Bulgaria, according to a 2015 report from EU Inside, remains a developing economy amidst its more advanced neighbors. According to German press “Deutsche Welle,” Bulgaria is dependent on the aircraft for their NATO-member obligations. In 2016, however, pilots began to call for the boycott of aircraft training, citing security concerns about the Jets aging design. Deputy Defense Minister Zapryanov, on the other hand, insists that the jets were safe and fit for policing missions. 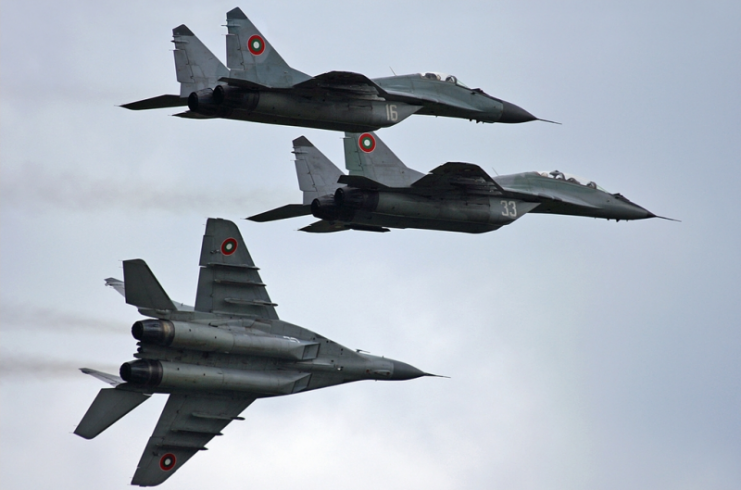 The Balkan country launched a tender of $906 million for eight new jets prior to the refusal of the pilots to train. 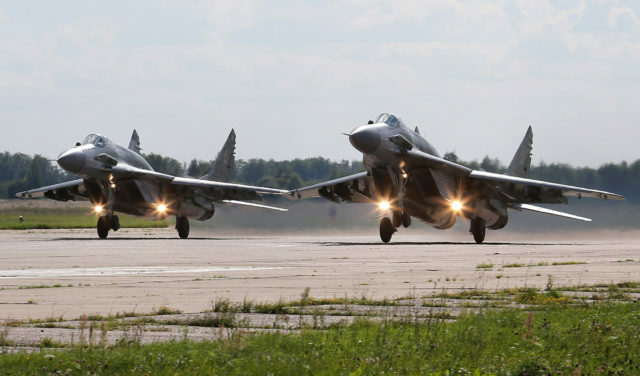 Even with that type of resistance coming from the pilots themselves, the country’s conservative government refurbished its fleet of 16 MiG-29s along with 20 more Su-25 bombers. 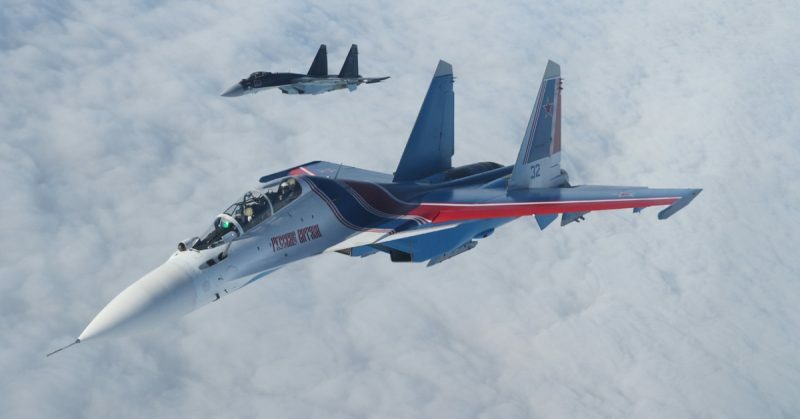 Sukhoi Su-30 of the Russian Air Force inflight over Russia in June 2010. In Asia, China remains a key client of Russia’s aircraft and naval system services. In 1996 alone, quantities of Sukhoi Su-30 were given alongside the license to produce Su-27 fighters. 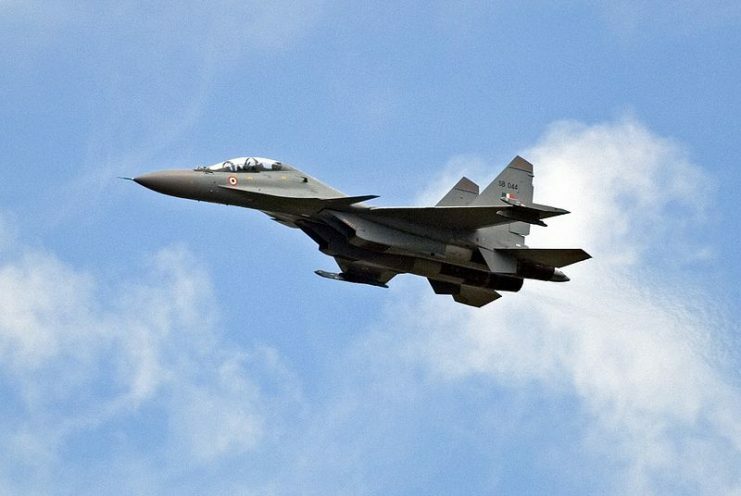 The Su-30’s first flight was in 1989 and its other top developing nation users of today are the air force from Algeria, Venezuela, and Vietnam. 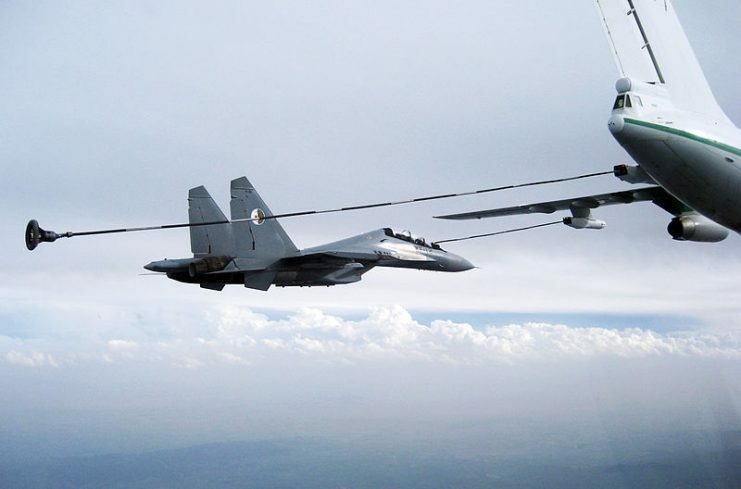 As of 2012, China retains 76 Su-30MKK variant jets for air to air and air to surface deep interdiction missions. China’s acquisition is said to be grounded on military projection across Asia, regularly monitored by US policymakers. Part of this surveillance is based on the US policy interest of offsetting prospective threats received by other countries in Asian regions, particularly countries established as Allies. However, there has been no suspiciously large arms dealings or agreements between Russia and China, which is probably because of China’s growing focus on expanding its weapons systems purchased from Russia. The C-130J is produced by the most prominent NATO member, the USA. The Indian Air Force obtained six of these planes in 2008 for a cost of $1.059 billion. Under the Foreign Military Sales program, India opted to buy six more to fulfill its package deal with the US, composed mainly of special operations forces. In the Hercules line, the C-130J is deemed the most comprehensive reiteration and is one of the most in demand orders. 300 have been ordered since 2012 from fifteen nations. 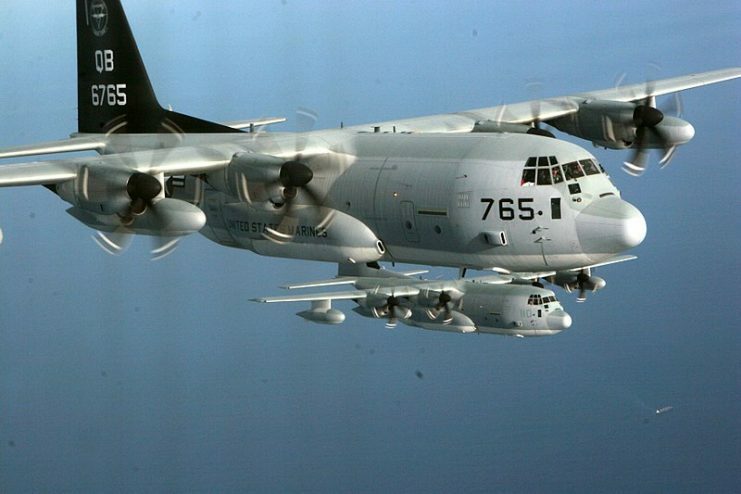 First flown in the 1950s, the C-130J is one of the most outdated aircraft still being used by developing nations today. The ones being produced today are naturally their newest reiterations, though still designed on the original. 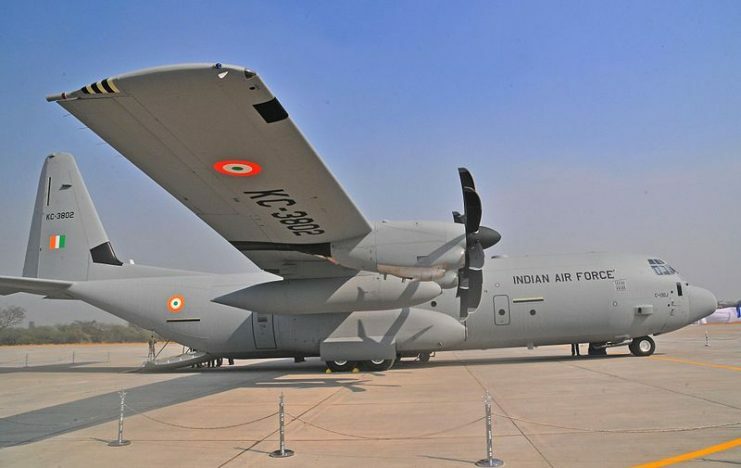 Since 2007, it has been involved in 5 known accidents, including in one low level penetration training conducted by the Indian Air Force in Gwalior, India. Popular Mechanics maintains that the US Military keeping their planes flying longer than their planned lifetimes is the apparent and major root cause. 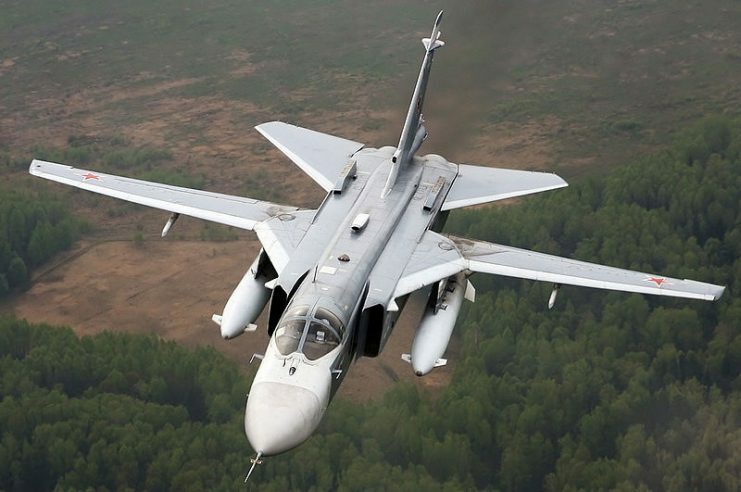 The Su-24 is a popular aircraft used by many forces and militaries around the world. 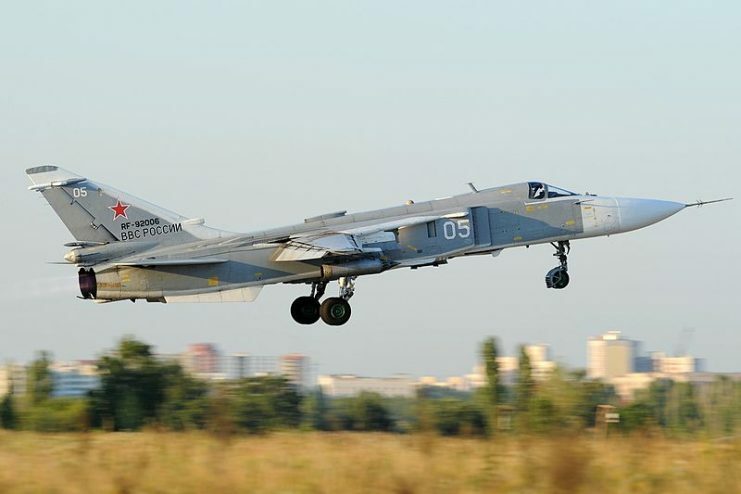 First flown alongside the Su-22 in the 70s, it became known as its NATO reporting name “Fencer” and is one of the oldest models manufactured by Sukhoi. Although the design’s inception comes straight from the 60s, the remaining fleet used by Russia and other nations boasts heavily modernized upgrades. The Su-24 is technically distinct to the point of being considered by the National Interest as “what Russia’s enemies should fear.” It can penetrate enemy airspace at an impressive altitude, can carry six 1,100-lb FAB bombs, and can hit targets up to 400 miles away without the need for aerial refueling. 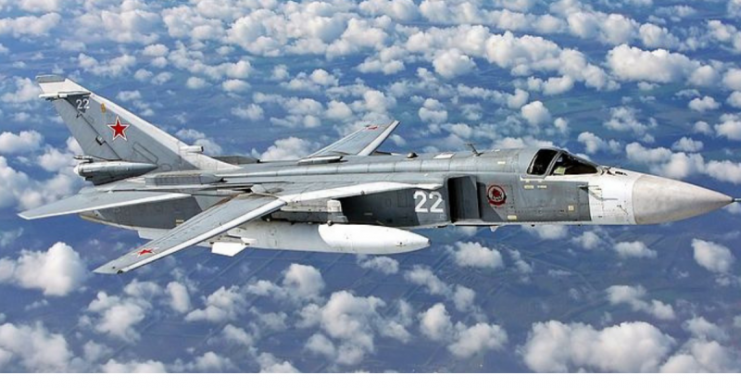 In the context of war, the Su-24 is inarguably one of the strongest and deadliest aircrafts. The all-weather bomber also served in the Iraqi Air Force and has been in many combats since the 80s and 90s. 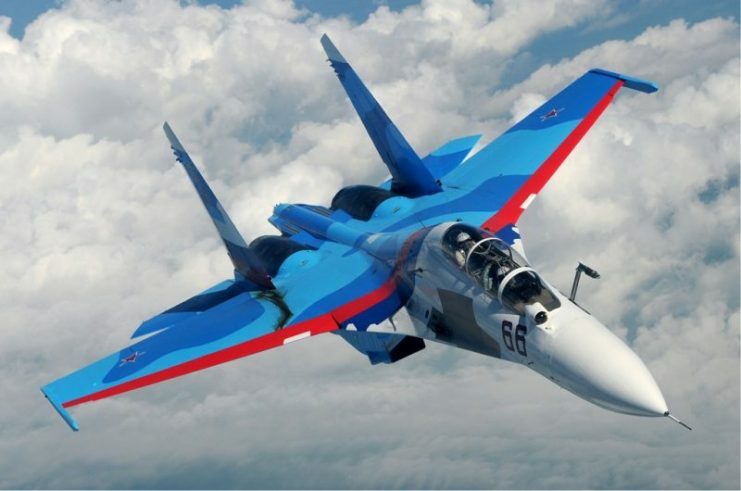 The Su-34 may be the next to replace the Su-24, but given the latter’s long standing operational service, it might not be going away for some time. Primarily used by the Ukrainian and Russian military forces, the Antonov An-72 is a Soviet transport aircraft and is made to order as a common commercial freighter, primarily used by airlines. 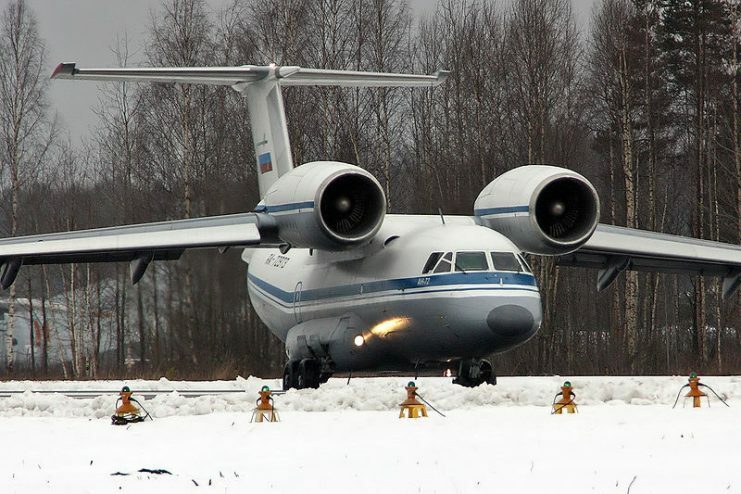 Recently, the Russian Aerospace Forces are upgrading 6 of the An-72 for Arctic operations. 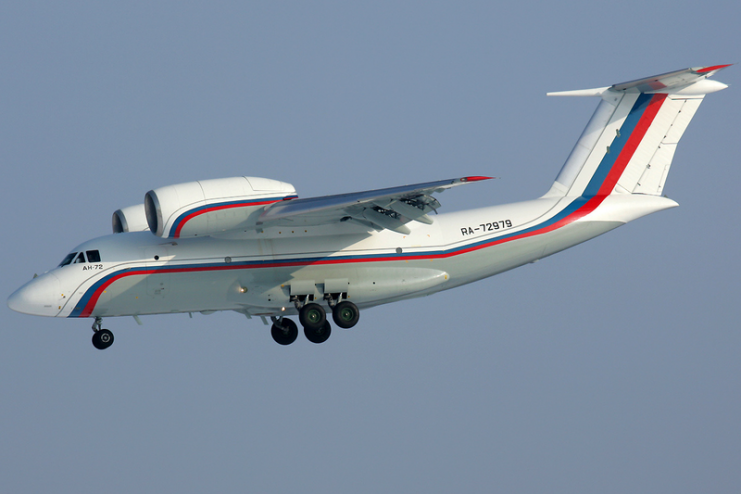 Unusually designed compared to other aircraft, the An-72 was intended to replace the An-26. The An-71 is its variant. It looks like the Boeing YC-14, using overwing engines. Its commercial success is mainly because of its ability to navigate through harsh weather, particularly in the polar regions. It can be loaded with several upgrades fitted to support Antarctic or Arctic environments such as de icing tools and landing gears. These aircraft, in general, are deemed great additions to the military forces of developing nations. They already have a long history behind them and will apparently continue to leave their mark.